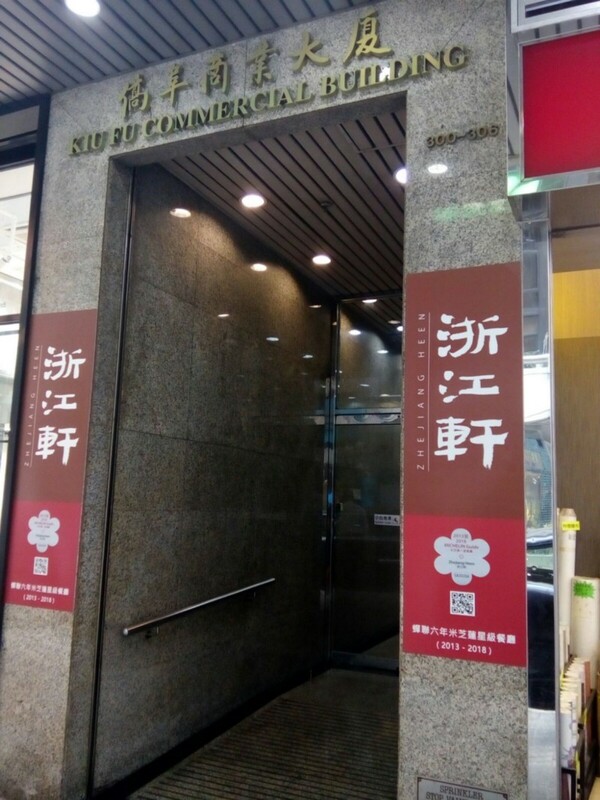 A Hong Kong man skeptical of the cryptocurrency exchange KuCoin, paid a visit to its registered address in Hong Kong, only to find that it doesn’t actually exist. 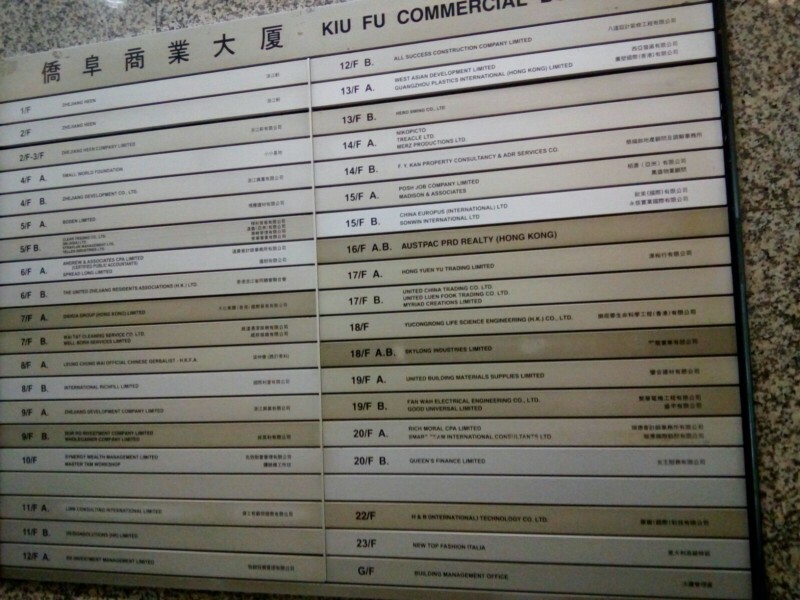 In a recent post on Medium, Jackson Wong from Hong Kong wrote about his experience visiting the KuCoin offices in Hong Kong — or rather not visiting, as he found barely a trace of the company in its registered HK location. The search was prompted by concerns Wong voiced in a previous post in January of this year, in which he warned readers that KuCoin was not actually operating out of Hong Kong like they had claimed. This came after finding out that KuCoin’s registered operating address was in mainland China. This was important at the time because of an announcement by the People’s Bank Of China (PBOC) stating that it would block access to all domestic and foreign cryptocurrency exchanges and ICO websites, which would include affecting the KuCoin exchange. Fast forward to Wong’s most recent post in which he details his increasing suspicions leading him to go searching for a physical location or individual representing KuCoin in Hong Kong. Wong explains his long-time suspicions of the KuCoin exchange stemming from never seeing any coverage of the exchange or company in the media, despite claiming a Hong Kong operating address. 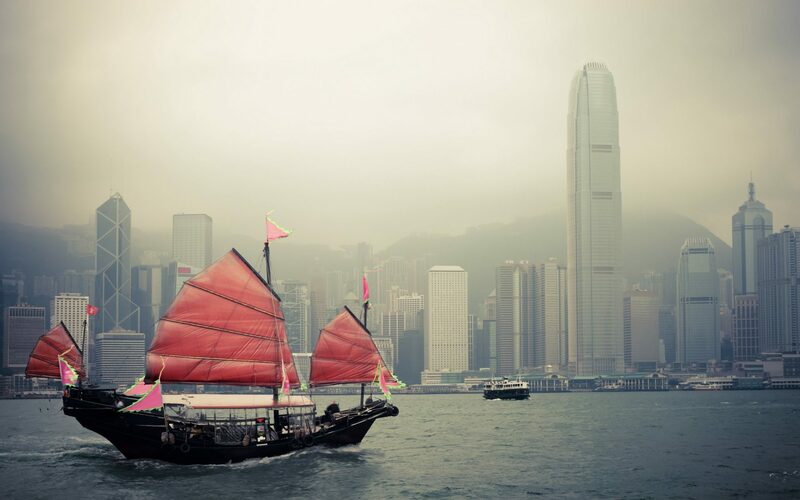 He also voiced concerns that KuCoin had no registered license to trade cryptocurrency in Hong Kong and that none of the KuCoin team had Hong Kong names or listed a Hong Kong residential address. Wong’s suspicions finally got the better of him and he decided to go and see if he could find the KuCoin office that was listed in Hong Kong. Upon further inquiry, Wong was told by a company sharing the 20th floor, that no employees from STIB Ltd. were there because they had moved out years before. Since KuCoin is completely in stealth, and you couldn’t find them in their registered ‘office’, nor is there even a single person in their ‘office’, if KuCoin decides to exit scam on us — either by withholding our withdrawals or simply by shutting down their entire exchange and run with our money —we will have absolutely no recourse. What do you think about the KuCoin exchange? Are Jackson Wong’s concerns exaggerated? Let us know your thoughts in the comments below! Images courtesy of Bitcoinist Archives, Medium.